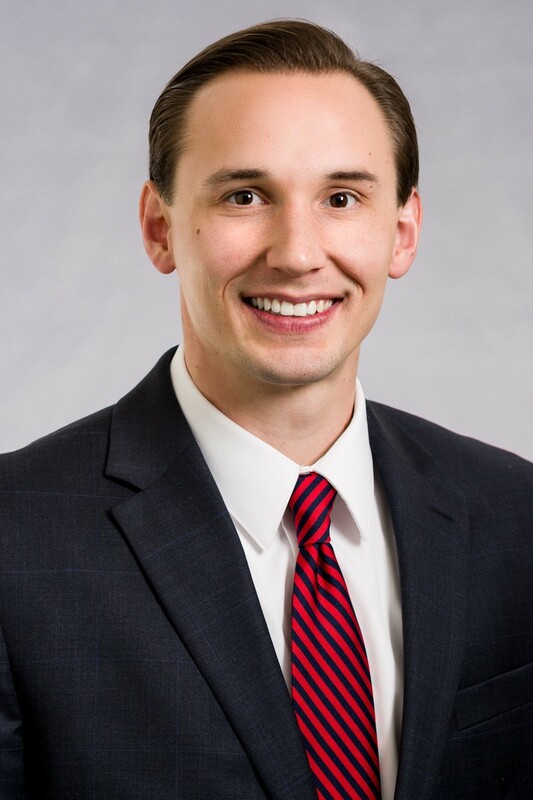 Matt Jager is an Associate at Nall & Miller, practicing in the areas of Medical Malpractice Defense and Healthcare Litigation. Matt represents medical professionals and healthcare providers in malpractice actions and in front of their respective medical boards, as well as in professional licensing, hospital privileging, and other administrative matters. Matt is admitted to practice in Georgia and Alabama, and represents clients locally and nationally. Prior to joining Nall & Miller, Matt worked as an associate at The Finley Firm, P.C. in Auburn, Alabama, where he represented businesses and individuals in commercial litigation and personal injury actions. Matt additionally worked as a judicial extern for the Honorable Karon O. Bowdre at the United States District Court for the Northern District of Alabama. Matt graduated from Samford University, Cumberland School of Law in Birmingham, Alabama. While at Cumberland, Matt served as a Research and Writing Editor for the American Journal of Trial Advocacy and Chairman of the Cordell Hull Speakers Forum. Prior to law school, Matt obtained his undergraduate degree in Political Science from Auburn University. Outside of his law practice, Matt enjoys playing guitar and watching Auburn football.